An area associated with loading and unloading heavy items is a very risky and dangerous zones. In such areas it is necessary to use safe and recommended machines, vehicles and tools. Avoiding them will only cause accidents, injuries and other threats. That is why it is important to understand why you need to use such equipment and what are these recommended equipment. Container ramp Melbourne are such essential tools which are required to maintain safety in places where loading and unloading heavy items are done. There are different types of container ramps. This article will help you understand these different types. This is one of the most popular container ramps. It is very lost effective and easy to use. A compact container ramp has a width that is about 2200mm and a length about 1260mm. It has been designed to safely load about 7000 kg. This ramp can be used to connect shipping containing to your forklift. Standard container ramps are used to connect standard containers from the ground level, hence the name. It has a width of about 2200 mm and a length of 2000 mm. You can safely load about 8000 kg using this ramp. Using guide ramps are quite safe due to the side guides that it comes with which can help keep the forklift on the ramp. 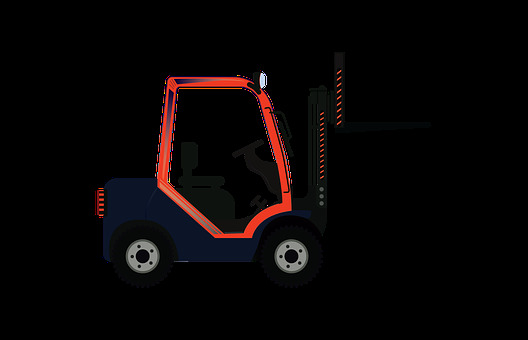 One should keep in mind that using such necessary equipment along with others like good forklift cage means that safety is ensures in your zone. These guide ramps can be easily and quickly positioned without causing any disturbances or so. It comes with a 2320 mm width and 1800 mm length. In addition there are 2 safe working load options. One can load up to 8000 kg and the other can load up to 12000 kg. This specific ramp is quite popular due to its length. It has a length of about 3 meters. This too is quite flexible and can be used easily. Long container ramps has a width of about 2320 mm and similar to the guide comes with two safe working load options which includes 8000 kg and 12000 kg. these ramps are made up of two pieces which includes and adapter and a ramp piece. They are designed to connect the forklift to higher reefer containers. It comes with a width of about 2000 mm and length of about 1454 mm. Also, it has a safe working load capacity of 8000 kg.